IDSL offers several options for Remote Desktop, Citrix, and VDI environments. We provide software tools and support for all the leading third-party environments. 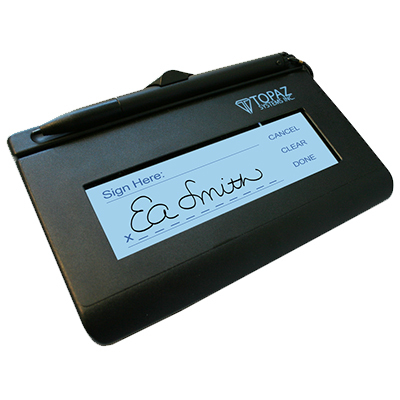 For customers who are looking for a signature pad compatible with remote environments, see the options below. 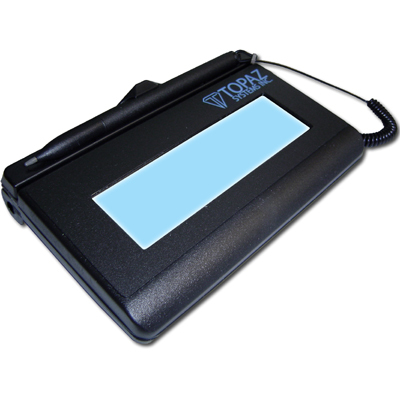 SigLite® 1x5 is our low-cost, pressure-sensitive electronic signature pad. This virtual-serial device has been specifically designed for use in remote usage environments such as Citrix or Terminal Services, and has an integrated Serial-to-USB convertor. 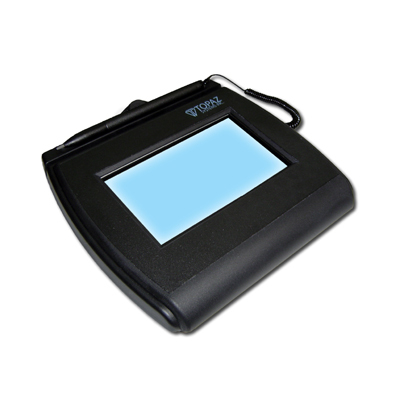 It features all the high quality biometric and forensic capture techniques of a SignatureGem® tablet but with a low-cost touchpad and stylus in place of the active electromagnetic pen and sensor. 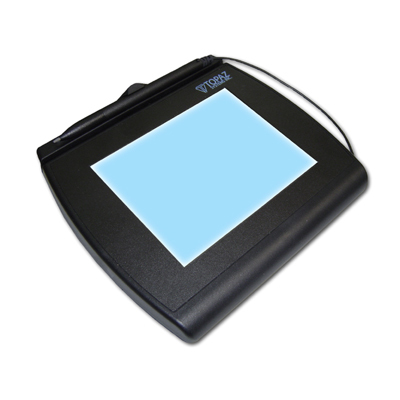 The SignatureGem® Backlit LCD 1x5 models integrate all the high-quality biometric and forensic capture techniques of a SignatureGem® devices, with the added feature of a bright backlit LCD interactive display. 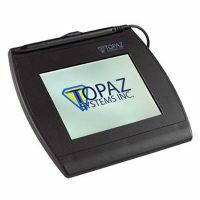 The SignatureGem® LCD 1x5 models allows users to see "electronic ink" under the pen tip as they sign as well as navigate and display text and graphics. 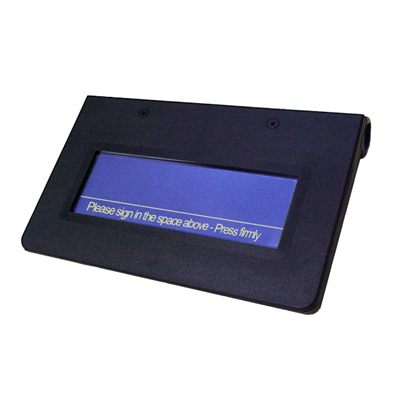 Low-Cost LCD Electronic Signature Pad with backlight for improved viewing. Featuring a Backlit LCD touch-pad and stylus, these models display the signature (and other data*) on the signature pad screen, as well as the computer monitor.